Leaf’s Rapidgate : What can you do to avoid it ? The Nissan Leaf is infamous for its lack of battery cooling. It wasn’t really an issue on the Leaf 24, and then with the Leaf 30, you could hit the red-zone of the temperature gauge after 3 or 4 fast charges during the day. 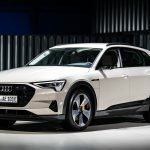 So when the Leaf 40 came out, it was with a great disappointment for the Leaf community to see that battery cooling wasn’t installed and that after just one fast charge, it could get so hot that the BMS (Battery Management System) would limit the charging speed to protect the battery. Rapidgate was born. Why is it getting worse with the newer models? As its name states, the Nissan Leaf 40 has a bigger capacity than the 24 and 30 but the physical size of the pack is exactly the same as the one of the previous models. When you put more energy/heat in the similar volume, heat is more concentrated and temperature rises. Why do batteries get warm ? So what can I do to to keep my Leaf 30 / Leaf 40 battery as cool as possible ? Fully charge your car the day before. It sounds obvious, but charging the car the day before, allowing the batteries to cool down after the charge, will allow you to start your journey with a battery as cold as possible. The battery being full, you’ll make your first fast charge late in your journey. Drive at reasonable speeds. The faster you drive, the worse economy you will get. A car doing 16kWh / 100km at 100kph will draw 16kWh in one hour. A car doing 12kWh / 100km at 80kph will draw 12 kWh in 1 hour 12 min so less than 10 kWh in one hour ! More time between charges mean your car will be able to naturally cool down a little. A better efficiency will allow you to get more kilometers from your charge and, spend less time recharging ie put less heat in your battery. Accelerate gently, use the Eco mode to help you doing so. Avoid regeneration. Every time you slow down, you are recharging the battery and adding a bit of heat back into the battery. It is better to avoid it as much as possible. If you’re cruising at 90 kph on the motorway and that it is going downhill, just coast and let the car pick up some speed, rather than regenerating. On a Leaf, you will need to press slightly on the accelerator to do so. Do not use cruise control. It doesn’t anticipate slopes as well as a human can and will therefore over-accelerate and over-regenerate. Minimise the use the e-pedal (ideally deactivate it): it is a very good system especially around town but has a very strong regeneration that of course will produce heat. Finally keep in mind that driving slower will not necessarily mean arrive later at your final destination. If you drive faster between 2 charges and save 20 minutes by driving 110 kph instead of 90 kph between 2 charges, you could loose much more than these 20mn spared by spending more time at the FCP. 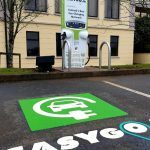 A Leaf with a cool battery should take around 45mn to charge 80% at 50kw but this can easily double if the battery is hot and charging speed slows down to 22kw as seen after 1 or 2 fast charges. Drive wisely ! 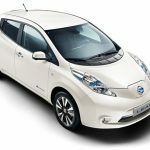 Edit (28th January 2019) : Recently, Nissan has updated the software dictating the speed at which the car must charge (based on the battery temperature). It seems that this fix is only for Europe and will be also carried out on existing Leaf. Tests have been done and it seems that the car charges faster at any temperature, which is a help on longer distances. However it means that the battery will get more heat thus challenge its life expectancy. 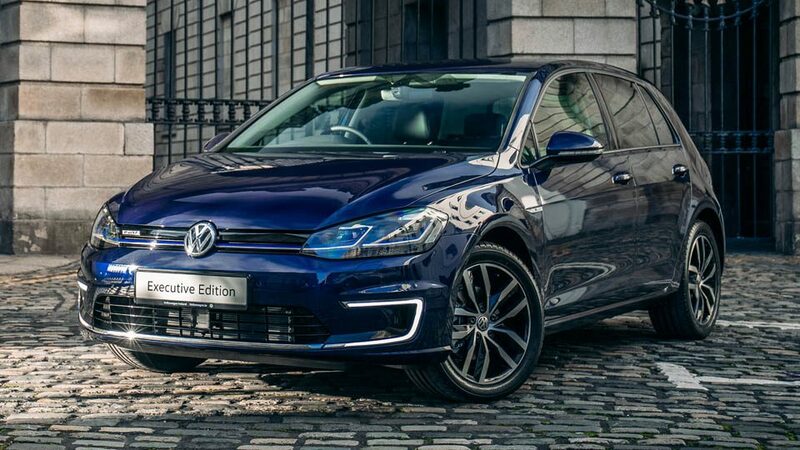 Whist Volkswagen has become the specialist of future EV models announcements, very little has happened in their current EV range that is unfortunately more focused on multiplying ICE SUVs. 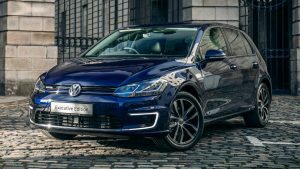 The PHEVs VW are gone (Passat saloon and Estate GTE, Golf GTE) and the e-Up! (BEV) never made it here. 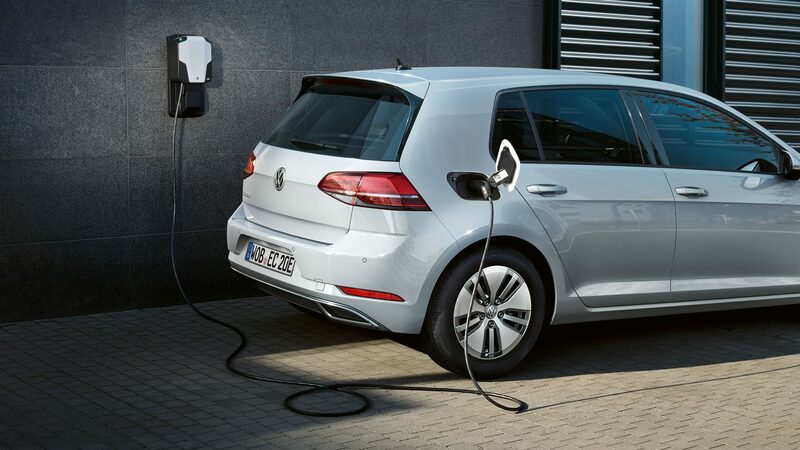 But the e-Golf is still here, awaiting for the anticipated I.D. (orders are supposed to be open in 2019). 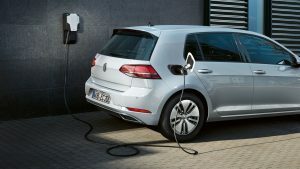 VW has been selling the e-Golf since 2014, in very low numbers first, but with more interest from customers since 2018 and the battery upgrade (35.8 kWh), and now a new variant is in for 2019. 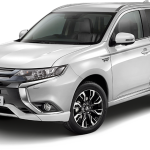 It is called Executive Edition and sits on the top of the 2-model range. For €3.500 over the base model, it comes with a good list of extra equipments such as leather seats, upgraded alloys (17” instead of 16”), the very nice 12″ screen replacing the traditional analogue dials behind the steering wheel. It also features Key-less access, rear privacy windows, and a few more minor elements. 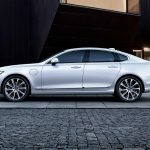 This Executive Edition is giving a better value for money than the base model, without becoming the deal of the century. 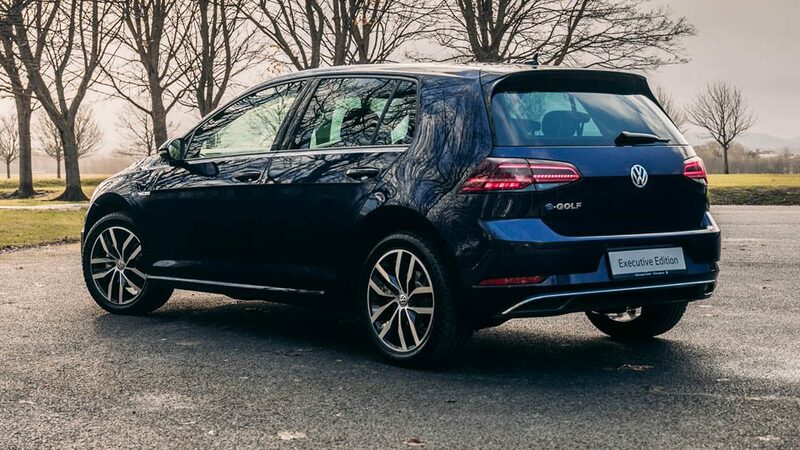 You may note that the heat pump is still optional (€1,067)… but fake exhaust tailpipe comes as standard on all e-Golf 🙂 There is a technology package available for just €499, including Parking sensors, automatic high beams, a “lights and vision” pack or folding exterior mirrors. That is a package you shouldn’t skip. It is important to know that the bigger wheels will affect the drag and therefore the range but Volkswagen has rightfully decided to offer a free 16” wheels “downgrade” so that luxury can also rhyme with economy. The e-Golf has never been a cheap BEV, but keep in mind that the smaller but more premium BMW i3 starts at a similar price (€35,760 with a 42 kWh battery and 310km WLTP range), and in the non premium world you have a better equipped Hyundai Kona Electric (€35,995) that offers a range of no less than 482km WLTP.